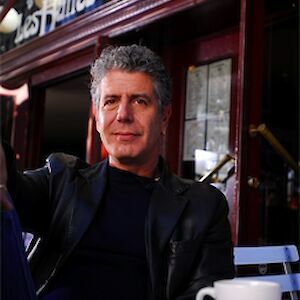 Anthony Bourdain was a professional chef, writer and television presenter. 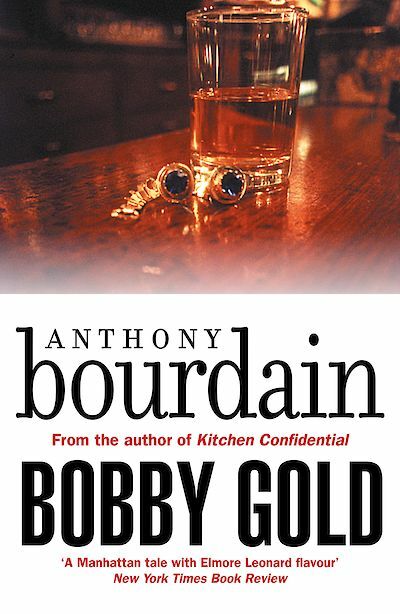 He was the author of Bone in the Throat, Gone Bamboo, and the non-fiction memoir/deranged rant, Kitchen Confidential. His work also appeared in The New Yorker, The New York Times, The Times and the Observer. One of the most influential and respected figures in the world of food, he died in June 2018.